Our guest this week is Will Doggett. 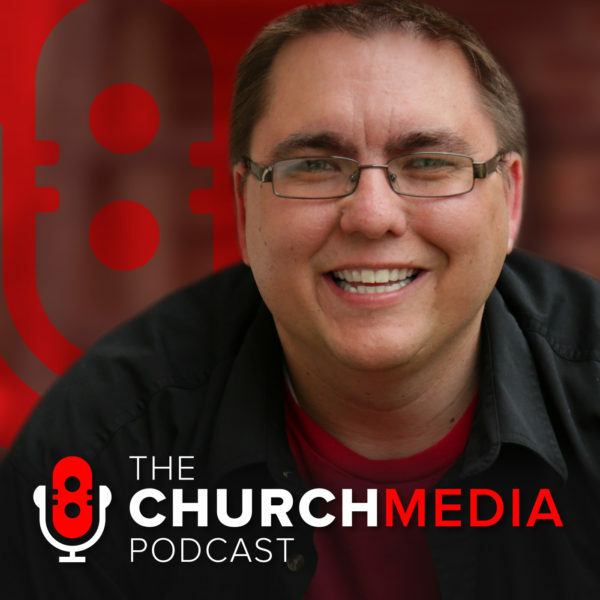 Will has served the church in many different Creative and technical leadership roles. He was previously the director of the production track at Ocean’s Edge School of Worship and the Director of Products at Multitracks.com. He is a musician, sound designer and Ableton Live Certified Trainer. He has recently stepped out on his own to start a brand new company called From Studio to Stage helping churches make their worship experiences sound awesome. Carl talks with Will about the basics of Ableton Live, the advantages of playing with a click track, integrating Ableton and ProPresenter and more. If you are in or lead the Worship or Production Teams at your church, this episode is going to be full of extremely informative content for you.